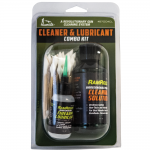 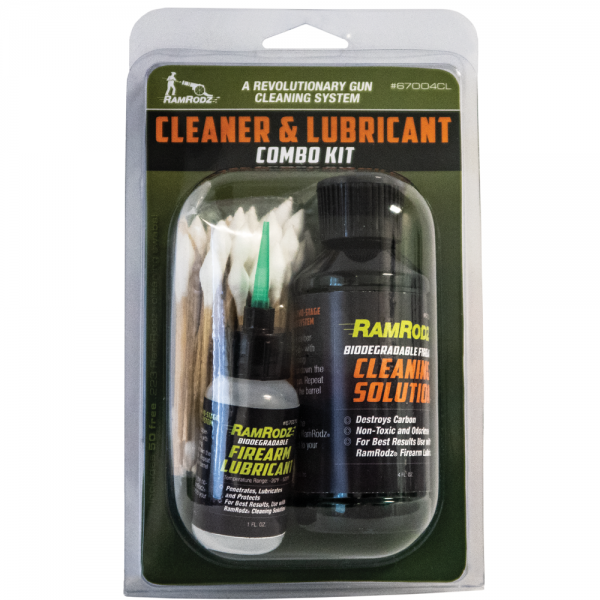 RamRodz® Cleaning Solutions and Firearm Lubricants are chemically engineered to work together for optimal results, providing deep cleaning and high-performance lubrication. 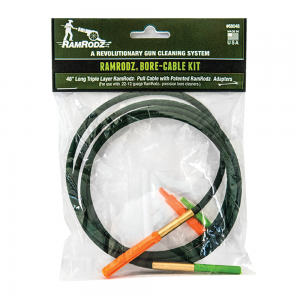 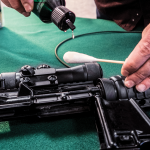 The Complete RamRodz® Cleaning System is quickly becoming the preferred method by professional gunsmiths, sportsmen, military, law enforcement and all shooters alike. 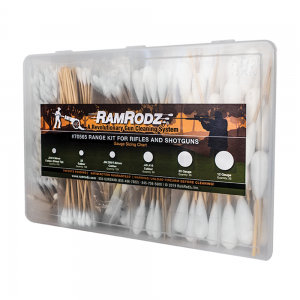 Stage 1: Soak a caliber-specific RamRodz® with RamRodz® Cleaning Solution and run down the barrel of your gun. 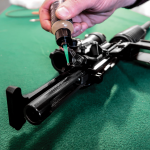 Repeat as needed until the barrel is clean. 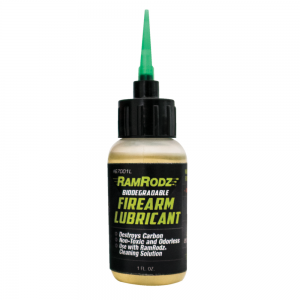 Stage 2: Utilizing the no-drip tip, apply RamRodz® Firearm Lubricant to your gun as needed.